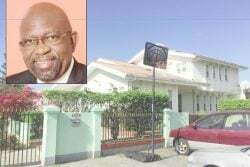 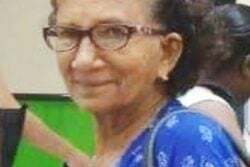 (TRINIDAD GUARDIAN) A con­struc­tion ex­ec­u­tive and his com­mon-law wife have been re­leased on a to­tal of $180,000 bail af­ter ap­pear­ing in court charged with firearm, am­mu­ni­tion and drug pos­ses­sion. 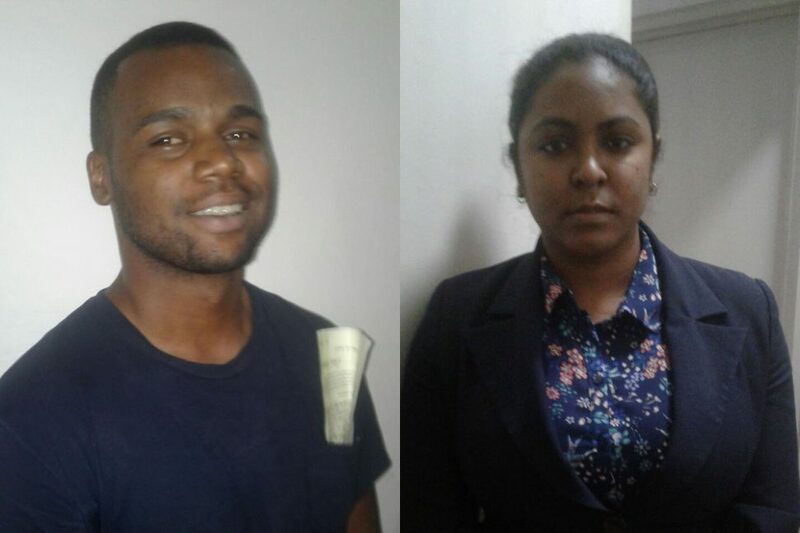 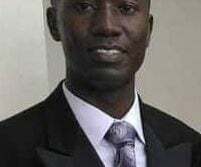 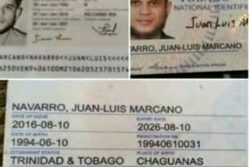 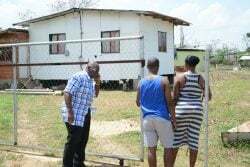 Marq Mau­rice and his com­mon-law wife Camille An­drews were grant­ed $100,000 and $80,000 bail re­spec­tive­ly af­ter they ap­peared be­fore Mag­is­trate Chris­tine Charles in the Ch­agua­nas Mag­is­trate’s Court. 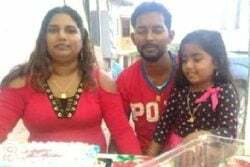 The cou­ple was ar­rest­ed at their John Pe­ter Road, Char­lieville, Ch­agua­nas home on Sat­ur­day, af­ter of­fi­cers of the Cen­tral Di­vi­sion led by Sgt Matthew Hay­wood ex­e­cut­ed a search war­rant and al­leged­ly found the il­le­gal items. 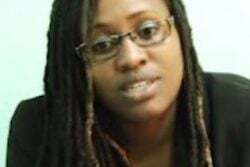 The cou­ple was charged with pos­ses­sion of a 9mm Baret­ta pis­tol and 12 rounds of am­mu­ni­tion, as well as for a small quan­ti­ty of mar­i­jua­na re­cov­ered dur­ing the search. 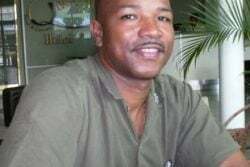 Mau­rice was ad­di­tion­al­ly charged for pos­ses­sion of two rounds of am­mu­ni­tion that was al­leged­ly found in his ve­hi­cle. 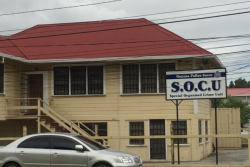 They were not called up­on to plead to the charges, which were laid in­dictably. 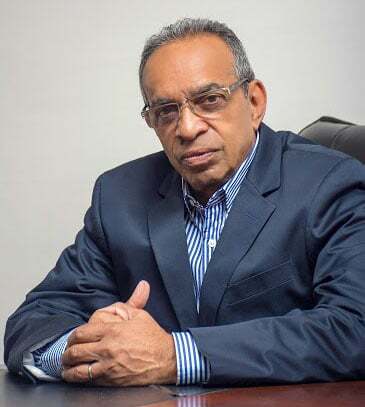 Mau­rice’s page on so­cial net­work­ing web­site Linkedin states that he is a di­rec­tor of APAN Group Lim­it­ed and the man­ag­ing di­rec­tor of a con­struc­tion com­pa­ny which bears his name. 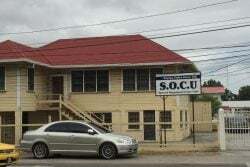 The cou­ple will reap­pear in court on Oc­to­ber 8.